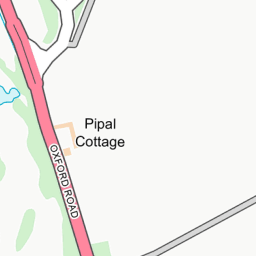 Cyclists travelling on the Oxford Road from Kidlington to Oxford have two options indicated by signs on the lamposts, often on adjoining lamp posts, see attached. 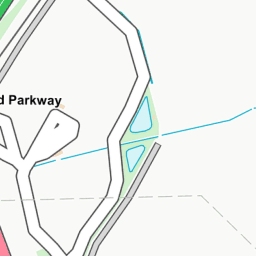 They can use the well used, narrow, overgrown pavement which is breaking up or they can use the bus lane. 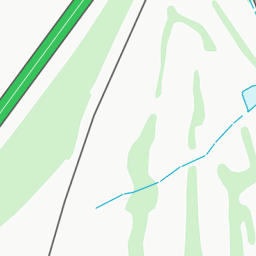 I am a cyclist and a pedestrian user of this pavement. OCC should review whether the use of the pavement by cyclists should be withdrawn. The pavement is well used by people waking to the station and cyclists tend to ride at the pedestrians and assume you will get out of their way, into the nettles and brambles. 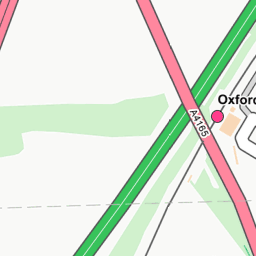 The bus lane is a perfectly safe route for cyclists travelling to Oxford and those travelling towards Kidlington should use the cycle route on the west pavement. Markings on the pavement at the pedestrian crossing suggest that this is what is envisaged and that perhaps the removal of the signs giving permission to cycle on the pavement was overlooked.